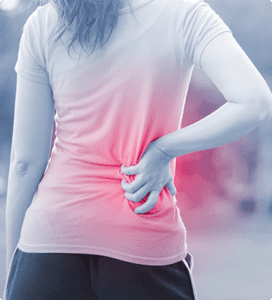 At Louisiana Pain Care, our interventional pain management team is dedicated to your satisfaction and recovery. You'll receive one-on-one attention from board-certified, fellowship-trained physicians who offer compassionate care and cutting-edge treatment options. We invite you to get to know our physicians below. Call us at (318) 323-6405 today or use our online appointment request form to make an appointment to see us in Monroe or Ruston. Dr. John Ledbetter received his medical degree from Southwestern Medical School in Dallas, Texas. He completed his residency in anesthesiology at the University of Texas Health Science Center in San Antonio (UTHSC-SA) as well as fellowships in pediatric anesthesia and pain management at UTHSC-SA. Dr. Ledbetter was the founding member of the St. Francis Pain Management Center (now Louisiana Pain Care). He is a diplomate of the American Board of Anesthesiology in both anesthesiology and pain management and is a diplomate of the American Board of Pain Medicine. He has dedicated his life and his practice to helping people overcome pain and the resulting loss of function. Award: 2008 Patient’s Choice recognition. This honor is based on a nationwide survey of over 50,000 patients and, out of 720,000 active physicians, less than 5 percent were accorded this honor by their patients. 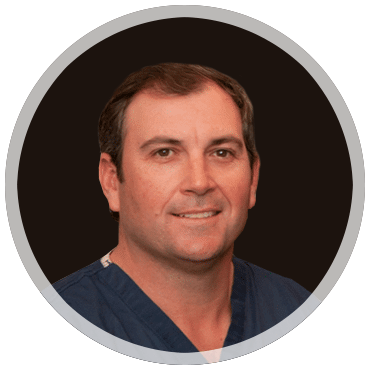 Dr. Vincent Forte received his medical degree from Louisiana State University at New Orleans. He completed his residency in anesthesiology at the University of Alabama Hospital in Birmingham and completed a fellowship in pain management at the University of Texas Health Science Center in San Antonio. Dr. Forte is board certified by the American Board of Anesthesiology as well as the American Board of Pain Medicine. Dr. Forte currently devotes his professional time to helping people from all walks of life overcome their pain and return to their lives. 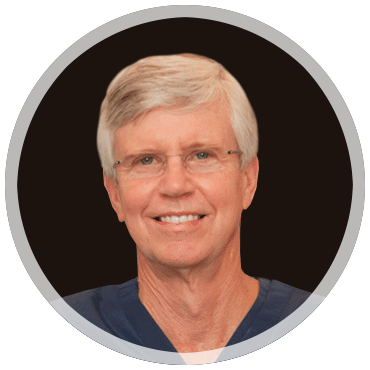 Dr. Hardy Gordon is a board-certified anesthesiologist and board certified in pain medicine. After receiving his medical degree from the Medical College of Georgia, Dr. Gordon completed his residency training in anesthesiology and perioperative medicine at the Medical University of South Carolina, where he served as chief resident. He then pursued fellowship training in pain management at the University of Alabama-Birmingham. Dr. Gordon has made numerous presentations in the field of pain management. His main goal is to have his patients return to the activities that they love and enjoy. In his spare time, Dr. Gordon enjoys hunting in the wonderful Louisiana outdoors and SEC football (he is a previous member of the University of Georgia football team). Dr. Ron Ellis received his medical degree from Louisiana State University School of Medicine at Shreveport. He completed his residency in anesthesiology at the University of Texas Medical Branch in Galveston, after which he served our country in the United States Navy. During his time in the Navy, Dr. Ellis developed a growing interest and skill in the specialty of pain management. 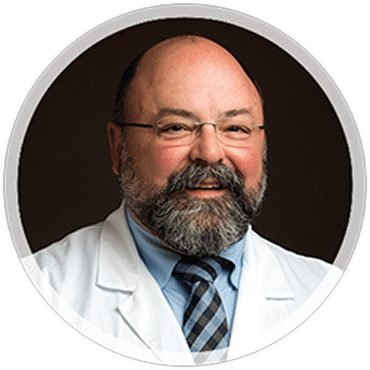 He is a diplomate of the American Board of Anesthesiology in both anesthesiology and pain management and a diplomate of the American Board of Pain Medicine. 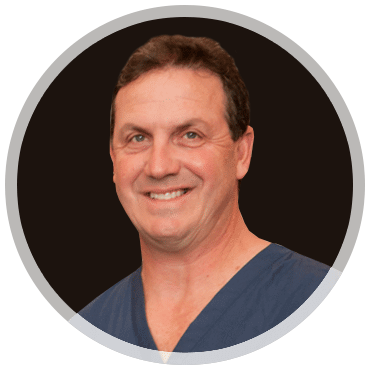 He has dedicated his career of over 30 years to the relief of pain and suffering in his patients. For more information, call Louisiana Pain Care today at (318) 323-6405.